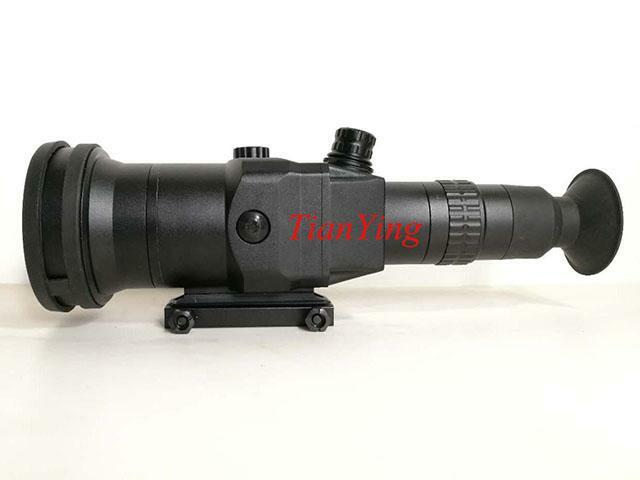 China TianYing T60 thermal imaging weapon sights fits on .308, .338 and .50 caliber sniping rifle mainly, delivers superior accuracy and rugged performance under the most extreme shooting conditions. Whether your job description includes hitting center mass at 800 meters under adverse conditions light rain, smoke, light snow, and low light to total darkness, or you are as serious about precision shooting, the T60 is the tool you need to get the results you demand. 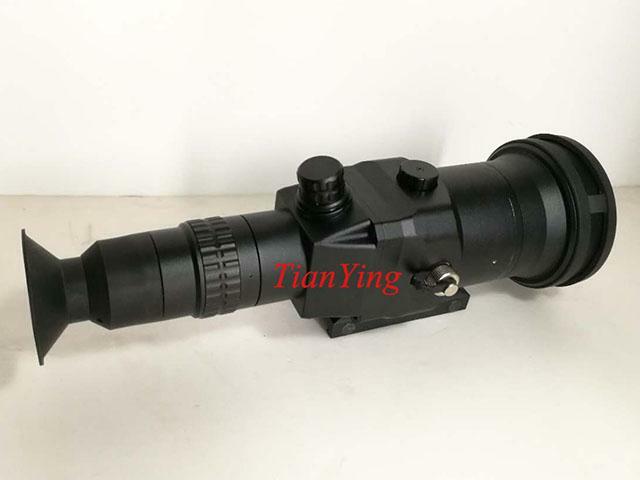 The thermal sight features very good solvable reticle movement thing after sniping rifle shoot, and only a turret can complete all functional conversion and adjustment operations. 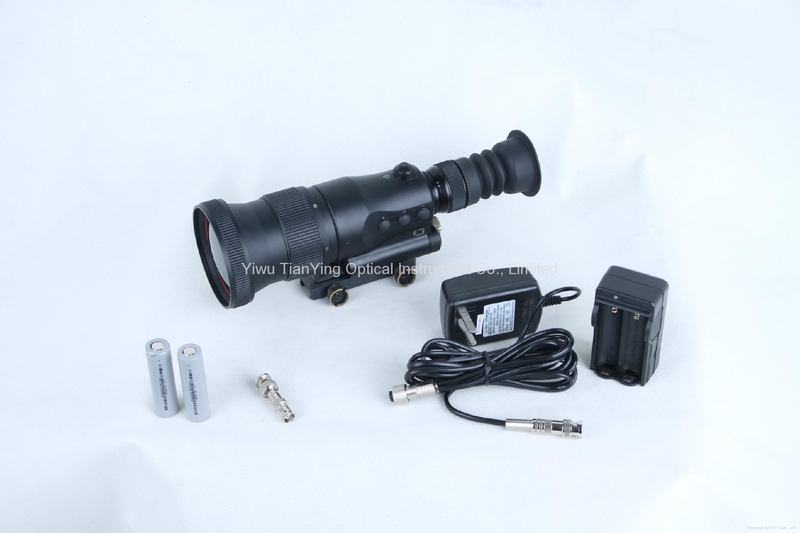 The device has a 60mm f1.0 athermal lens with fixed focus. 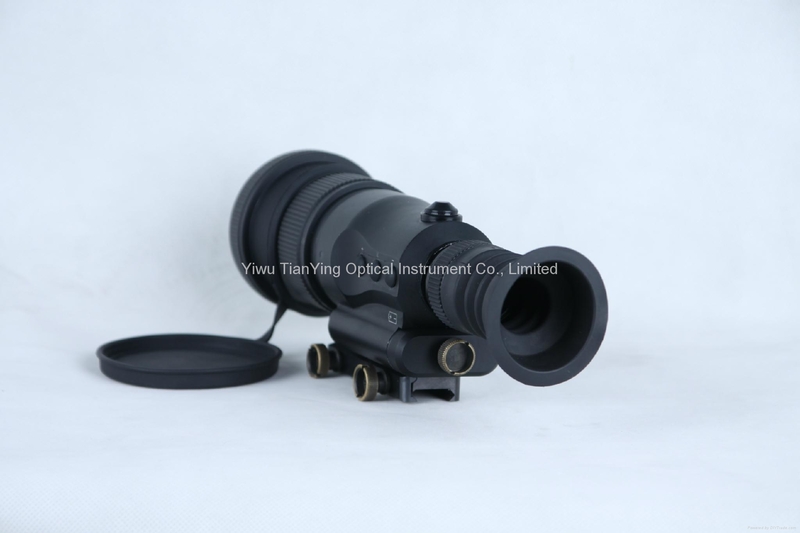 Due to its excellent performances, a considerable array of snipers in numerous militaries and armed forces across the globe have replaced their regular night vision weapon sight and are currently using the sniper thermal weapon sight. 1. 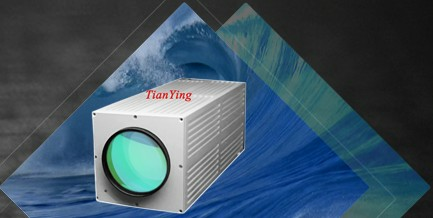 Long-wave 640x480 effective 50mk sensitivity thermal imaging, combine TianYing company's software that can see target's details, such as person face, animal face. 2. Fast 60mm f1.0 athermal lens with fixed focus. 3. 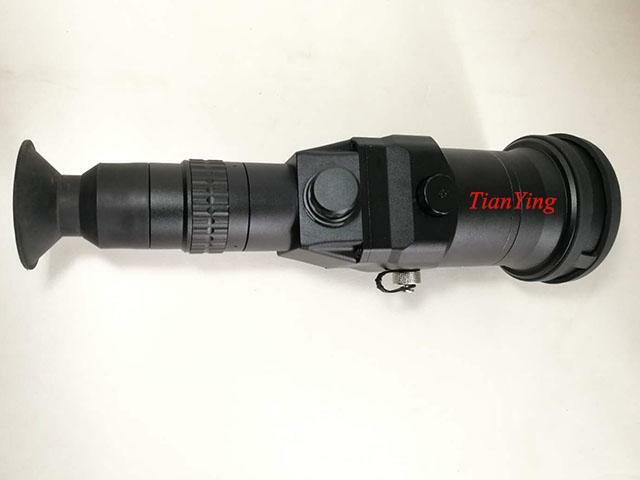 Fits on .308, .300 Win Mag, .338 Luapua, .50 etc caliber sniper rifle, such as CS/LR4, Remington 700, ORSIS T-5000, L115A3, M82 etc. 4. 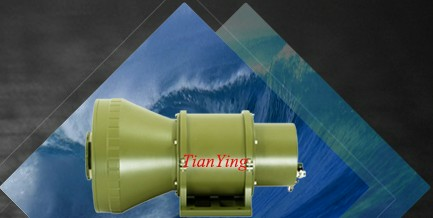 Exceeds 5-8 hours or 10 hours continuous use built-in common type battery. 5. 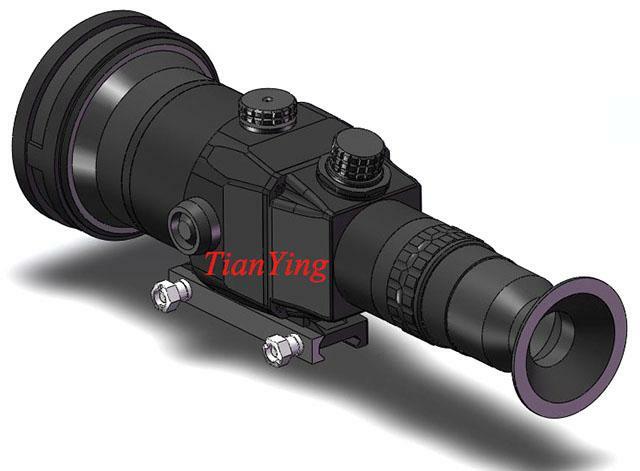 Only a turret can complete all functional conversion and adjustment operations, such as preset operating configuration, electronically programmable standard mil-dot rangefinder crosshair reticle etc. 6. Very good solvable reticle movement thing after sniping rifle shoot. 7. 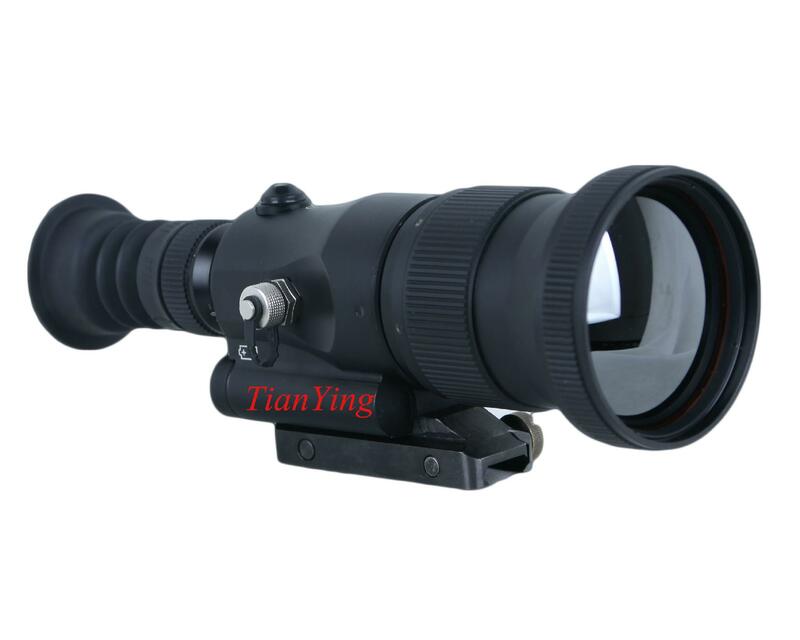 Engage sniping and anti-sniping ranges within 800m can see man's two legs (such as commanders, snipers, observers etc. 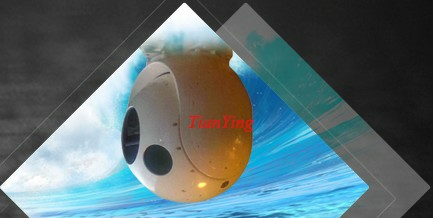 individual important alive object) in day night all conditions, including total darkness, through smoke, fog, and most obscurants. 8. Mount quick detach and return to zero repeatability. 9. Normal 2 years -3 years of trouble-free. 10. Working low temperature (-40° C) and high temperature (+50 ° C). 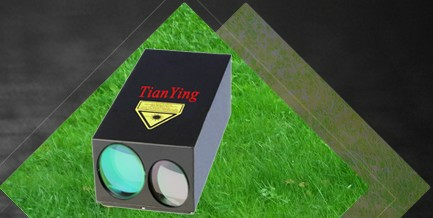 Engage targets range 800m can see(recognize) moving' man two legs. 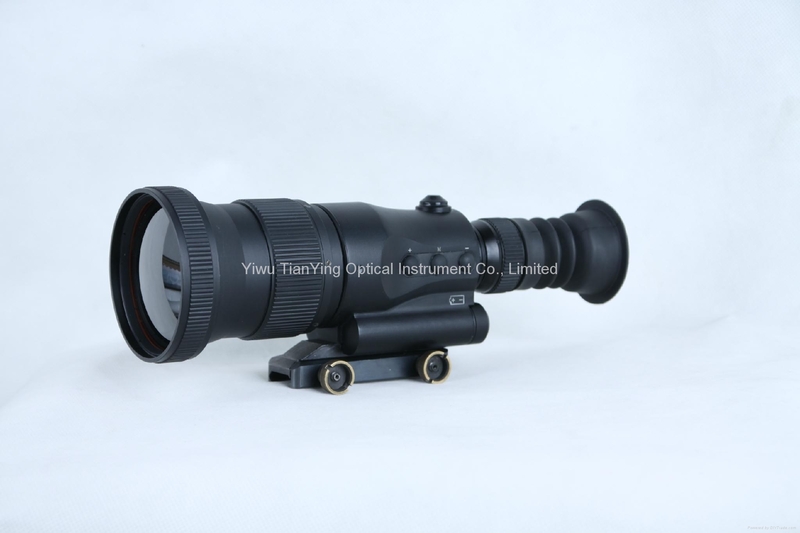 Reticle type Electronically programmable mil-dot rangefinder crosshair. Fits on weapon .308, .300, .338, .50 etc caliber sniping rifle. Mounting configuration MIL-STD 1913, quick detach and return to zero repeatability. 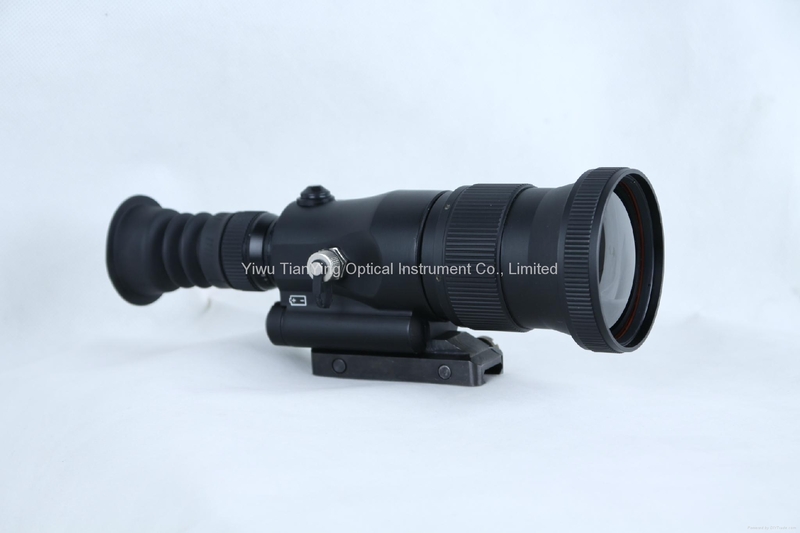 Objective Lens 60mm f1.0 athermal lens with fixed focus. Operating time with one set civil batteries 10 hours at -10 to +49°C. Image Adjust Contrast, Brightness, 2x zoom, Polarity and Shutter Notification. Environmental conditions Meet military standard GJB150 demand. **- Technical information is subject to change without notice. *** -Depending on the region of sale. 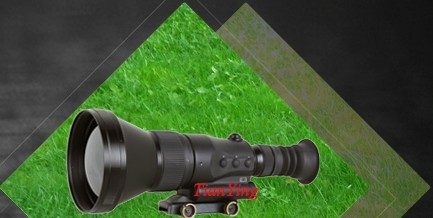 TianYing 640x512/640x480 sniper thermal weapon sight see person target, if use for same detector material, same NETD and same pixel pitch, then 640x512/640x480 image is more clear and more sharper.